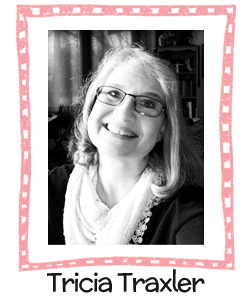 I am so happy to be back on my blog with some good news to share! I am joining the Your Next Stamp design team! If you've followed my blog for any length of time you know how much I enjoy their cute stamps, and if you are new to my blog... WELCOME! So...The Your Next Stamp January release will be available in the YNS store on January 3rd at 11 am EST, but in the meantime I have a little sneak peek to share with you. I used the sweet new "Flurry of Happiness" stamp set to make my preview card. I diecut the rectangle out of watercolor paper using the Stitched Rectangles Die Set and stamped a few of the snowflake images with Versamark ink. After I embossed them with clear embossing powder, I sponged over them with some blue ink until they stood out. 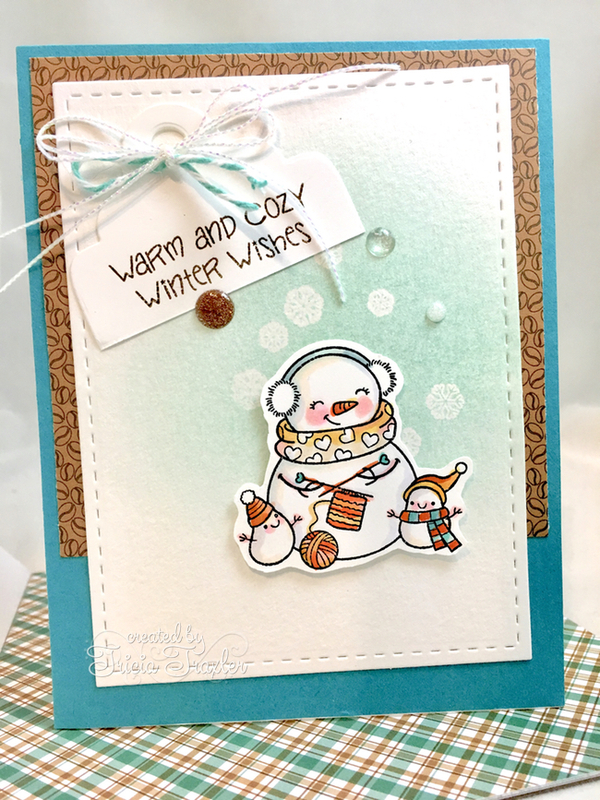 I stamped the snowman on a separate sheet of paper and colored the image with copics. Then I adhered it to the snowflake layer with some 3D foam dots. I layered it on a partial piece of the new Perfect Blend paper and then again onto a piece of teal cardstock. The tag is cut with the Bookmark/Tag die set and tied on with twine and I added a few Gumdrops for some sparkle. 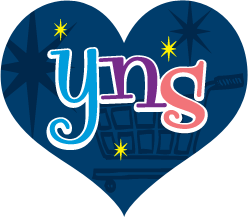 Be sure to stop by the YNS Blog for a full list of previews, and then join us January 3rd at 11 am EST for our blog hop! Oh my goodness what a sweet snowman....EEEEK! L♥VE IT! Love your card and I love stitched dies! Seriously? A knitting snowman? Such a cute card! O I love this card! So cute for this season! Love your color choices! !